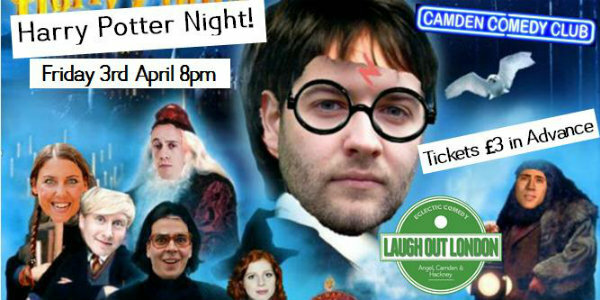 Laugh Out London continues its run of alternative comedy nights at Camden Comedy Club in Camden with a Harry Potter special. A host of the capital’s best muggles and mudbloods will star in an all-new story set in the magical world of the boy wizard. There will be wands, spells, Dementors and people with Latin names that represent part of their personality. Because that’s how solid storytelling works. 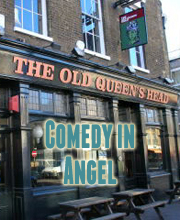 Please note the venue is 18+ only.